We’ve welcomed two new people to the McBrides team since our last issue of Business Arena – the second and third to join us in two months. Matt Reid has joined us as Senior Tax Adviser – Corporate & Business Taxes from MarkerStudy Insurance Group, where he was head of tax for five years. He will be supporting us with corporate tax issues and corporate finance transactions. 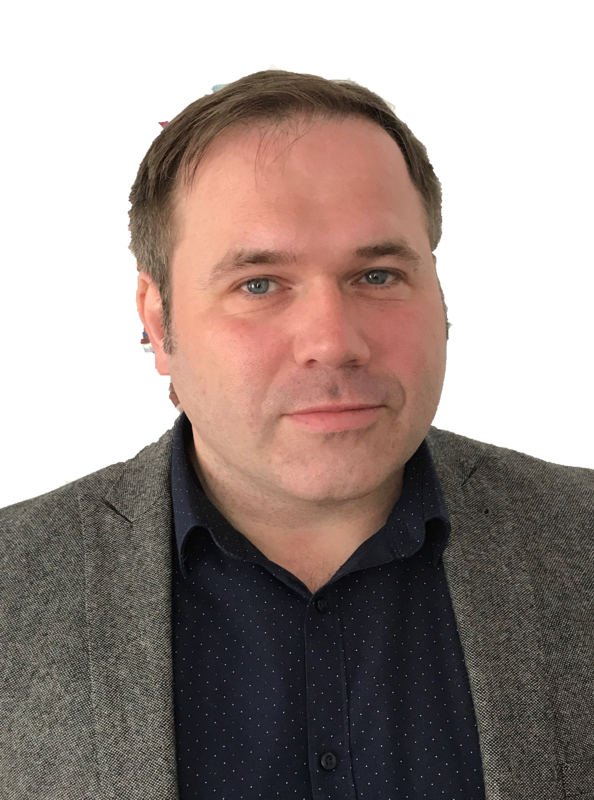 Matt has a wealth of experience gained from 16 years in the tax team at top ten accountancy firm Baker Tilly (now RSM) and three years as an HMRC tax inspector. Elsewhere within the firm, Gerard McKeown has joined us as Company Secretarial Team Leader. More recently, Gerard was working with the top ten accountancy firm Mazars. He has gleaned his experience in company secretarial work from several firms, including company formation specialists Stanley Davis Group and Silver Levene LLP. Here at McBrides, as well as ongoing company secretarial duties, Gerard will be assisting clients with corporate restructuring and various share transactions. McBrides’ Managing Partner Nick Paterno said: ‘It’s an exciting growth period for us with Matt and Gerard’s appointments boosting our tax and company secretarial teams respectively and following in quick succession from Masum Ahmed’s appointment as tax director in April. 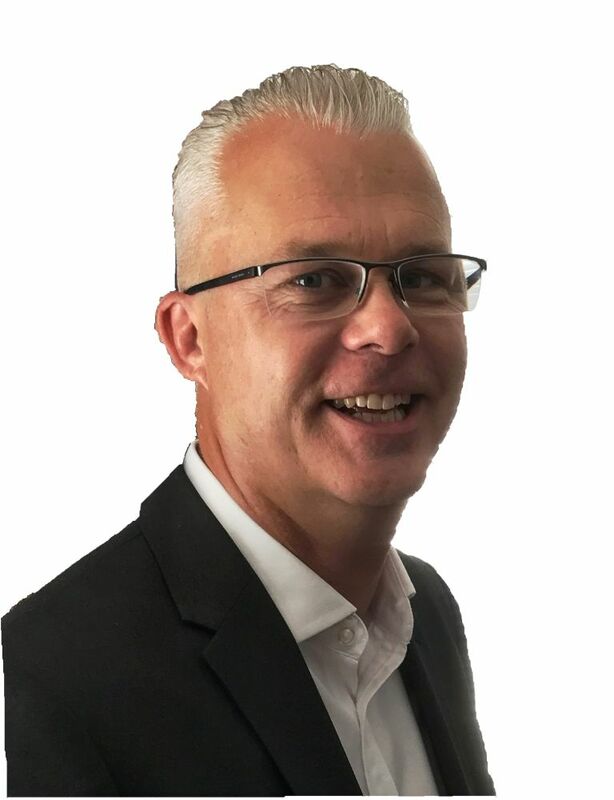 “Our tax department is growing from strength to strength and I’m certain that our clients will value Matt’s considerable industry experience. His appointment adds substantial weight to our tax team and we are now recruiting for a tax assistant to support the team’s private client work.